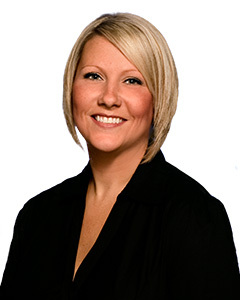 After starting her career with Ticor Title Company in early 2003, Kass knew early on that she had found her niche and was promoted to Escrow Officer in 2006. She has since been promoted to Senior Escrow Officer and now Branch Manager of the Lloyd Center branch. Kass really enjoys the one-on-one interaction with clients and being a part of the biggest transaction of their life. She is not only quick, accurate and knowledgeable, but she understands that time is of the essence. She never forgets that the buyers and sellers she so easily relates to, don’t go through this process every day and is always empathetic, patient and understanding. Kass makes sure your clients get the attention they deserve and you receive the referrals you desire.